Elizabeth Taylor. . Wallpaper and background images in the Elizabeth Taylor club tagged: elizabeth taylor elizabeth taylor fan art liz taylor actress movie star. 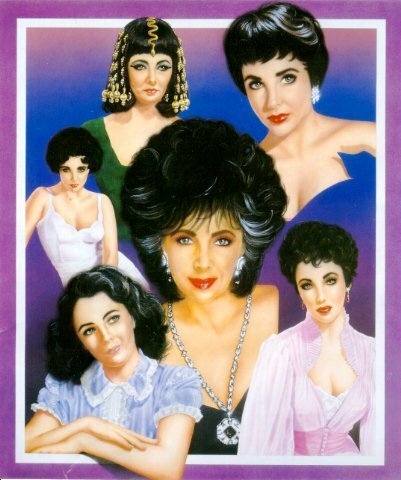 This Elizabeth Taylor fan art might contain bridesmaid, msichana wa heshima, mjakazi wa heshima, picha, headshot, and closeup. No matter what image she portrays Elizabeth is always Gorgeous ! Even in the older picture in the middle she's still just as gorgeous!